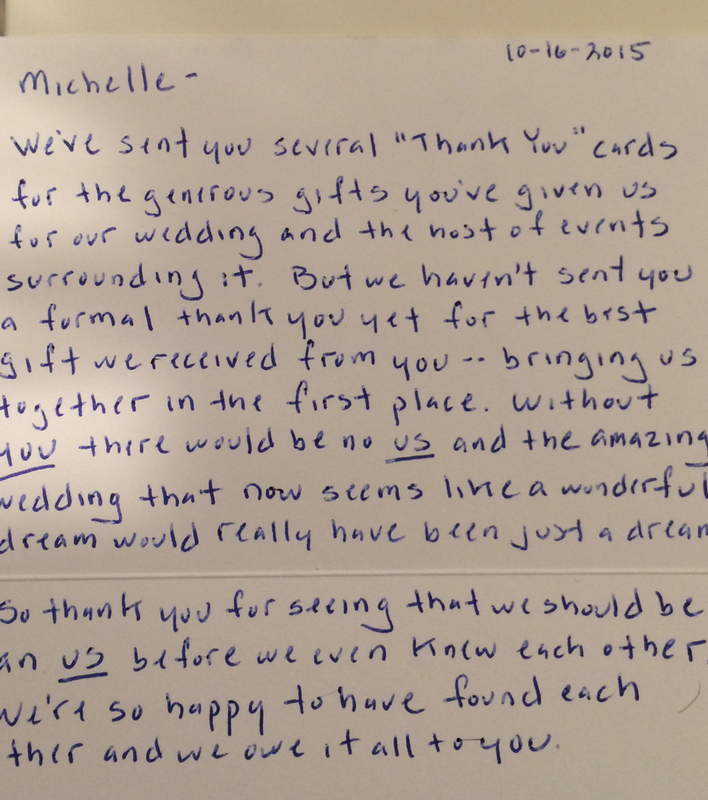 We haven’t sent you a formal thank you yet for the best wedding gift we received…bringing us together in the first place. Without you there would be no us and the amazing wedding that now seems like a wonderful dream would really have been a dream. So thank you for seeing that we should be an us before we even knew each other. We’re so happy to have found each other & we owe it all to you. We are most grateful to you, for helping us find each other. We’re so excited to celebrate with you at our engagement party and of course at our wedding. Without Michelle, there’d be no “… and …”. Thank you for everything. As a widow, I was reluctant about reentering the dating world…It was twenty years since my last first date. I definitely needed some dating coaching and a ‘personal dating assistant’. Michelle and NYCity Matchmaking were just that. Michelle is warm and gets people. I felt extremely comfortable immediately and surrendered to the process. Michelle did not let me down. I have been happily dating a wonderful woman who is my new life partner. Thank you for everything Michelle. Your attitude is contagious. Your guidance has been invaluable to me and I am certain I would not be in the great position I am today without your support. #grateful. Can’t wait to share some great news next month. This matchmaker did a great job. She picked some great guys! Michelle, you made a billion dollar shidduch! For the future of our people and an amazing loving couple. I never considered using a service like this, until a friend of mine worked with NYCity Matchmaking and had a successful, long-term match within weeks. During my consultation, Michelle helped me finetune my online profile, which as a result, saw an immediate increase in activity. After getting a feel for my personality and my dating history, she offered honest and helpful feedback as we devised a strategic plan to ensure I met more quality matches. Just when I thought I knew everything about dating and meeting new people (but still hadn’t met the ‘one’), I was pleasantly surprised to see that speaking to a professional really did make a difference. Michelle is a true matchmaking pro and extremely pleasant to work with! 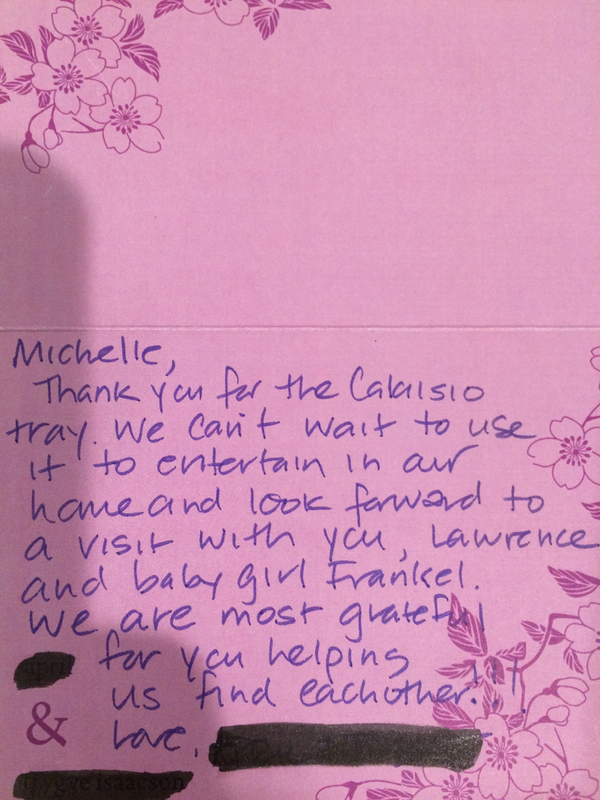 I live in Los Angeles and was introduced to Michelle by a friend who had worked with her, resulting in great success. 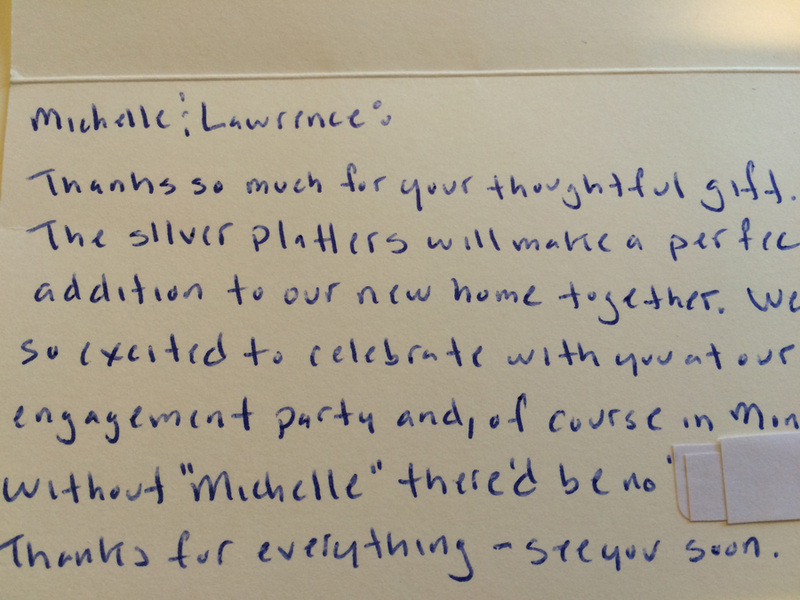 Michelle is warm, thoughtful, intuitive and great at what she does. She thinks outside of the box and puts her clients’ best interests first. If you’re serious about dating and want to meet someone, call Michelle. This is coming from someone who benefited from her services from 3000 miles away! Reentering the dating world after a ten-year marriage is both intimidating and daunting. I was introduced to Michele through a mutual friend. During our first meeting, she was supportive, informative, understanding and inspiring. She offered practical and productive advice. Most importantly, the first date she recommended was a lovely woman well suited to my interests. Michele is a genuine and caring person. I highly recommend her. I am happy to let you know that I got engaged!! 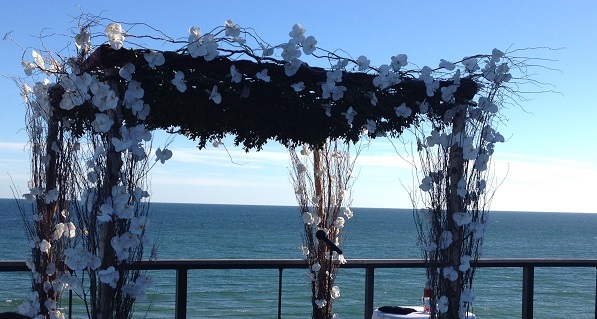 We are planning a wedding for the spring. Thank you so much for all the advice that you gave me. Your advice was so on target. I likely wouldn’t be engaged now if it wasn’t for your effective coaching. Happy New Year! Insane, but we got engaged over New Years!!! There is so much going on – we are also bidding on an apt together, etc. Just a little anxious because I’ve been single for sooo long, Thanks for changing my life. Michelle is THE BEST! She encouraged me to try online dating (despite my protests) and guided me through the entire process. She worked with me on my online profile and professional pictures. All of her advice was absolutely perfect. She is patient, kind and extremely professional. At times, Michelle was my therapist, holding my hand through the challenging world of online dating. I am getting married in a few weeks to someone I met online and I can say with absolute certainty that I would not have met the love of my life if it were not for Michelle’s coaching and expertise. She changed my life! !